Has made previous statements in May last year. 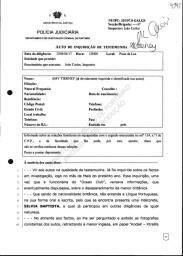 Given that she does not speak Portuguese, Silvia Batista acted as interpreter. 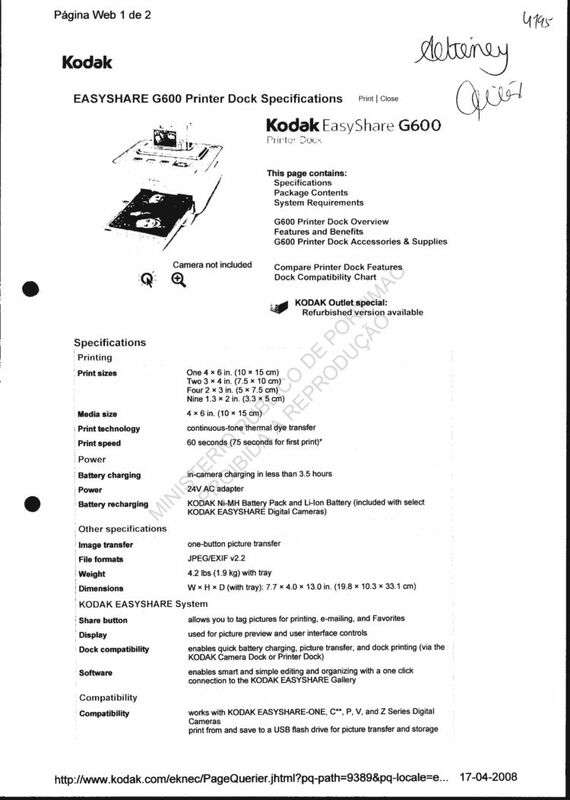 When questioned and shown the photographs referred to in the previous statements, depicting the English girl, on 'Kodak Xtra Life ' paper, 10 x 15, she said they were printed on her printer, also of Kodak brand. 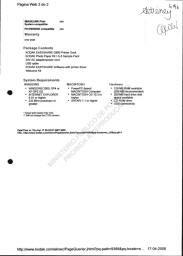 When on the night of 3rd May, at about 24.00, she was at her desk at the Tapas bar, inside the resort, when at a certain time, one of the friends of the McCann couple, Russell, asked for a USB memory stick reader, in order to print photographs of Madeleine. Immediately the deponent replied that she did not have an USB reader, but that she had a printer with this hardware, which could read from memory sticks. 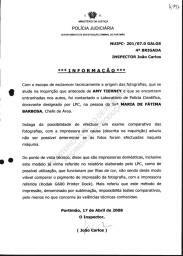 She went to her room and returned to the Tapas with the printer where she printed out 20 to 30 photographs of the girl, using her own paper, in 10x15 format mentioned previously. The memory stick containing the photos belonged to the McCann couple, and came from their camera. She thinks that all of this took place at about 24.00 on 3rd May 2007. She presumes that she handed all of the photos to Russell, who distributed some to those present, the rest would be for the police authorities. 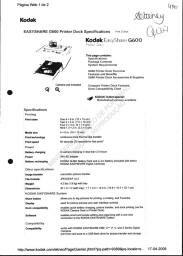 As regards her printer, she says that it is no longer in her possession as it is now with her boyfriend in France, she says, after consultation, and in accordance with her previous statements, that is was a 'Kodak', model Easy Share G60, of thermal ink transfer, with continuous tonality. 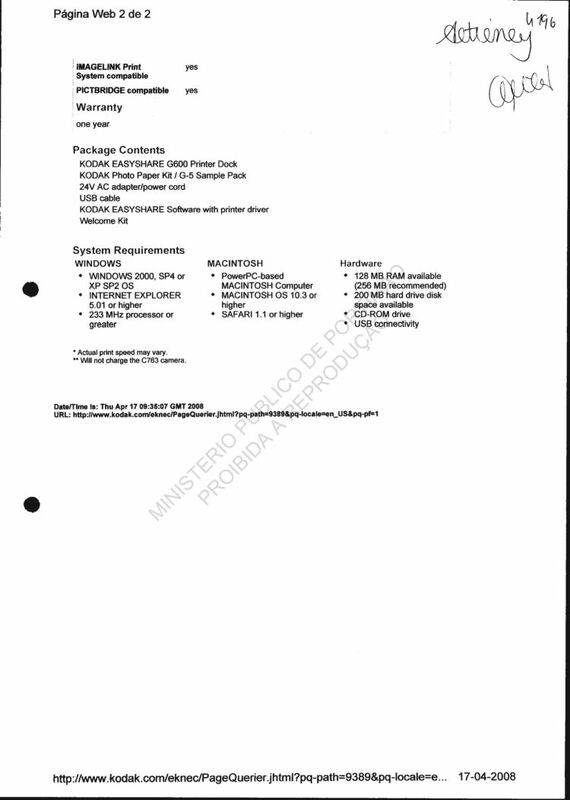 In annex, is documentation about the printer, describing its technical characteristics, which she recognises as being identical to her printer. No more is said. She signs the statement together with the interpreter. 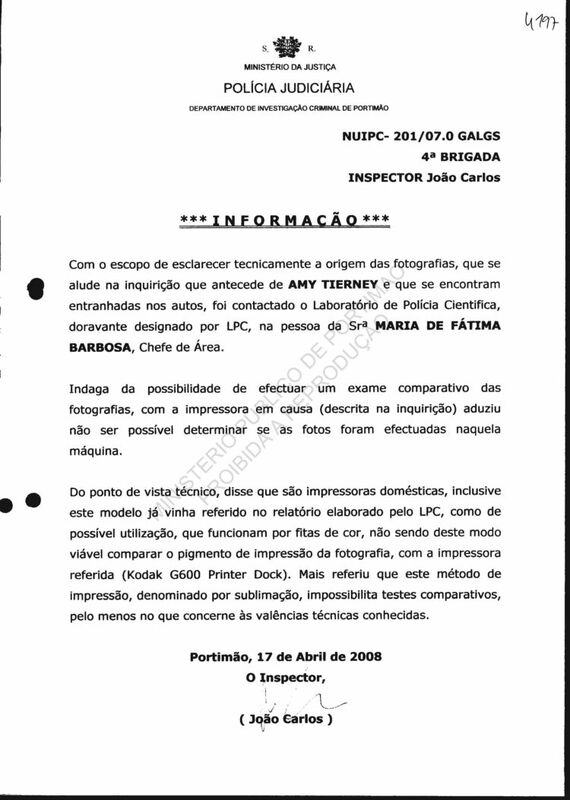 With the aim of providing a technical clarification of the photographs referred to in the statement by Amy Tierney, Maria de Fatima Barbosa, Head of Area of the Scientific Police Laboratory (LPC) was contacted. When asked about the possibility of carrying out a comparative examination of the photographs, with regard to their printing, using the printer described (in the statement ), she judged that it would not be possible to determine whether the photographs had been printed on that machine. From the technical point of view she says that they are domestic use printers, and that this model has already been referred to in a report compiled by the LPC, as being of possible use, they work using colour tapes (fitas) and in this way it wiould not be viable to compare the printing pigment of the photograph with the printer referred to (Kodak G600 Printer Dock). 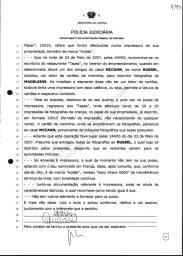 But she stated that this printing method, referred to as sublimation, makes comparative tests impossible, at least in as far as known technical tests are concerned. 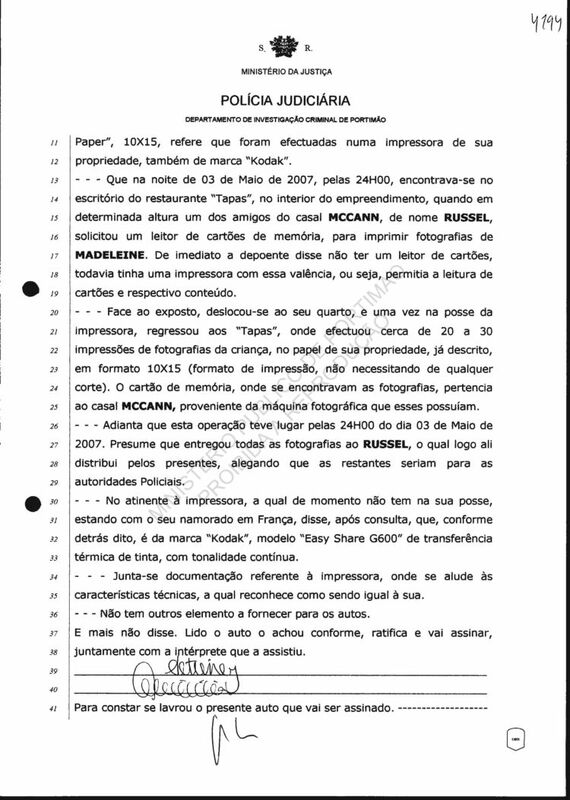 Translated summarised snippet from Statement by Amy Tierney Amy Tierney saying that she was approached at her desk at the Tapas restaurant at about 24.00 by Russell O'Brien who asked if she could help print out photos of Madeleine. She went to fetch another printer and printed out about 20-30 photos which she handed to Russell. 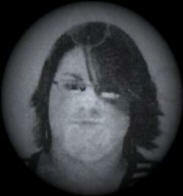 The photos came from the McCann's camera.